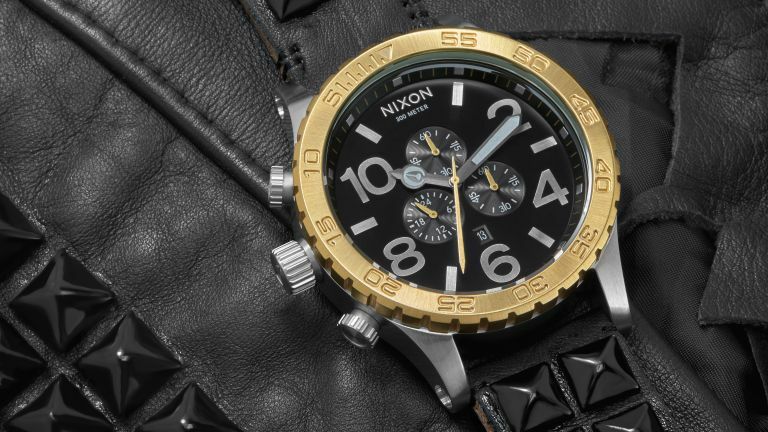 Nixon has released it's second collection of Rock LTD watches, and range of timepieces made from the clothes of rock legends such as Slash, Ozzy Osbourne, and Eminem. The watches are made in extremely limited quantities and are sold with all proceeds going to MusiCares Map Fund, a charity focused at providing addiction recovery treatment. Let's take a look at the timepieces, shall we? Our favourite is the 51-30 Chrono designed by Metallica's very own Kirk Hammett. Have you got a different favourite? Let us know in the comments. It's 2016, these are the best smartwatches!